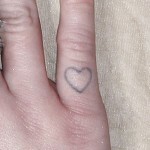 Mariahlynn has writing tattoos on both hips – one says “live fast” and the other “die pretty”. 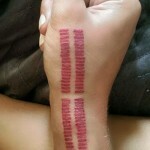 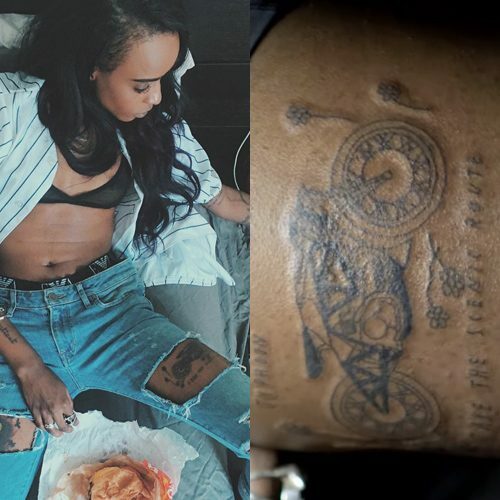 Angel Haze went to the shop of Hollywood tattoo legend Sean From Texas to get a motorcycle tattoo on her left thigh. 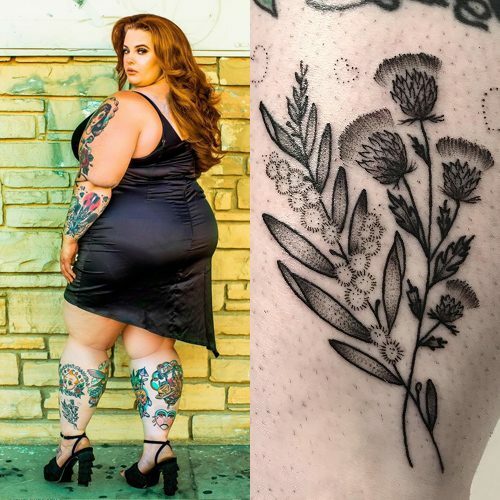 Tess Holliday has a thistles tattoo on her left calf. 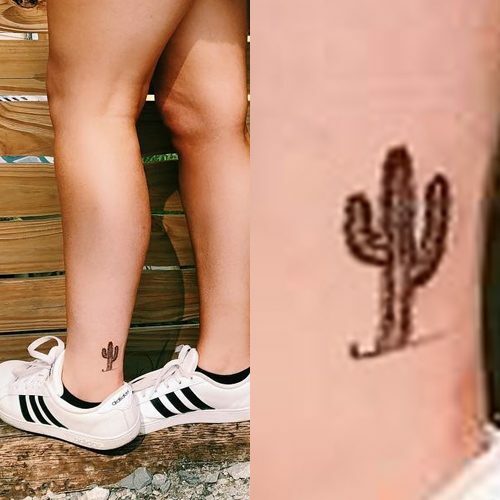 RaeLynn and her best friend have matching cactus tattoos on their ankles. 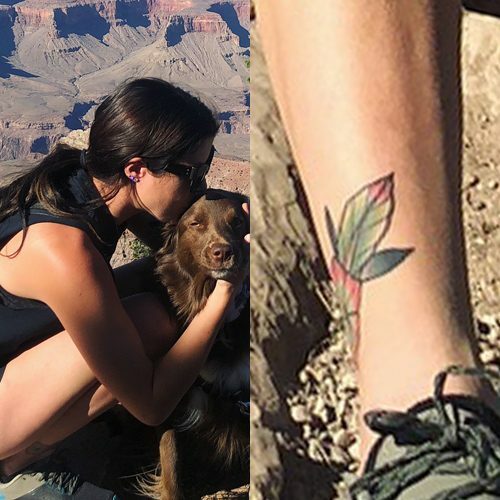 Tay Jardine has a flower tattoo on her right ankle. 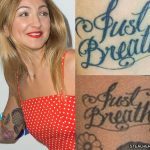 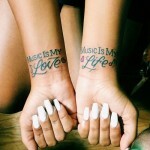 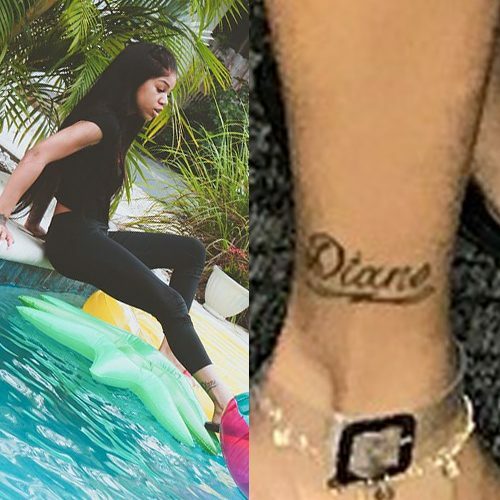 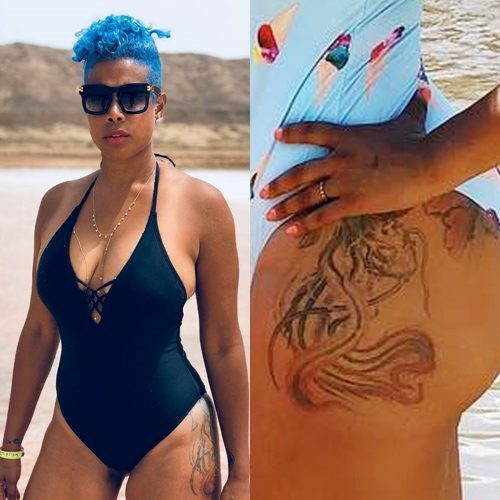 Molly Brazy has the name Diane tattooed on her right ankle. 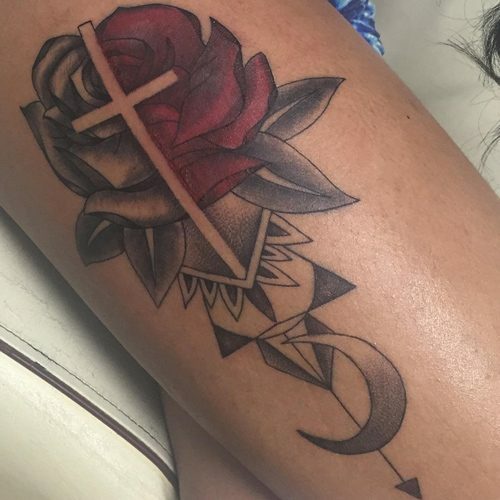 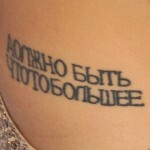 Martine McCutcheon has the word “angel” tatttooed on her right ankle.